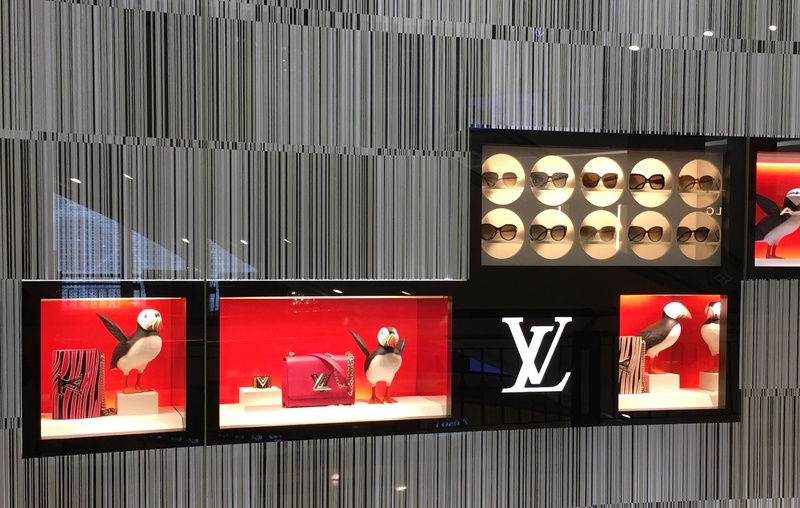 26/01/2017 Style in TransitLeave a Comment on Luxury shopping in Kuala Lumpur -to have or to dream? 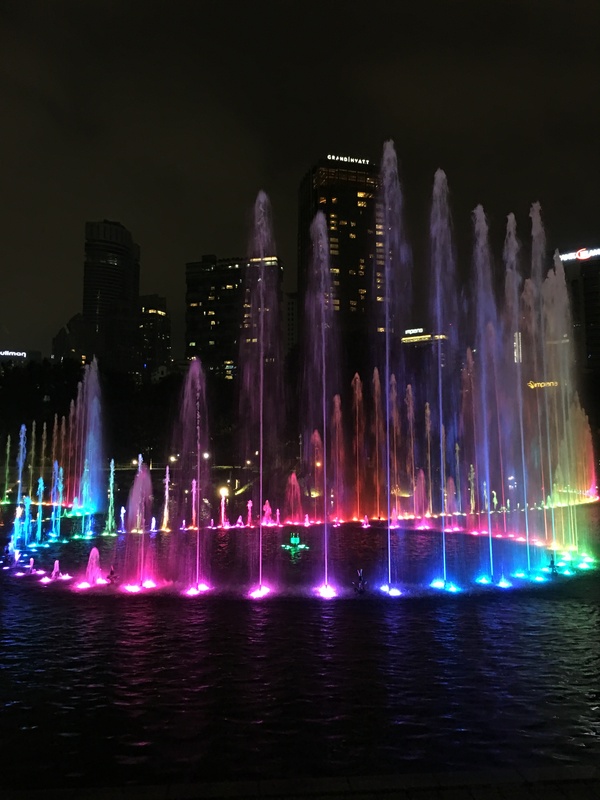 Luxury shopping in Kuala Lumpur -to have or to dream? As recent debates on fast fashion rage on, one wonders whether it is worth the expense designer wear brings with it. Additionally, whether it justified for designers to charge prices which are considered exorbitant by many. You cannot put a price on creativity one might say, but very often the ideas that designers and designing houses come up with are repackaged as more reasonably priced pieces. You might have heard about the way certain popular high street brands replicate certain styles. Then again we all love these brands and cannot tell ourselves to stop returning to such stores time and again. Let us face it, we cannot all be dripping in designer wear top to toe can we? Most often than not our lifestyles are not that lavish to warrant such expenditure. However, there can be some exceptions and we tell ourselves that if the object is used long enough then it would be worth it pay-per-wear. So in order to justify offloading 1K on a bag, for instance, it would take 500 uses that would cost €2 per time. Hopefully it lasts that long and more importantly one does not get bored, given that we are constantly coaxed into renewing our wardrobes. The last time I checked, I read that stores launch around 52 micro-trends per year – honestly, how can we keep up? A certain cycle thus begins, and rather than call it vicious, I would much probably think along the lines of addictive. The cycle of refreshing our wardrobes in an attempt to pander to the trends (it is no wonder that it has been a long time since Anna Wintour declared the word trend as a dirty one – maybe unwittingly, there was the implication that to produce such trends en masse it not only takes an underpaid workforce in a cheap location but also a heavy cost on the environment). However, I do not want this piece to take that direction, if only because one has to admit that often we collude in this business because we cannot keep tabs on every single piece we purchase. Despite this, I believe that we can be more conscious of what we buy, and maybe we could buy less but of better quality. That is what I have been attempting to do ever since I could. 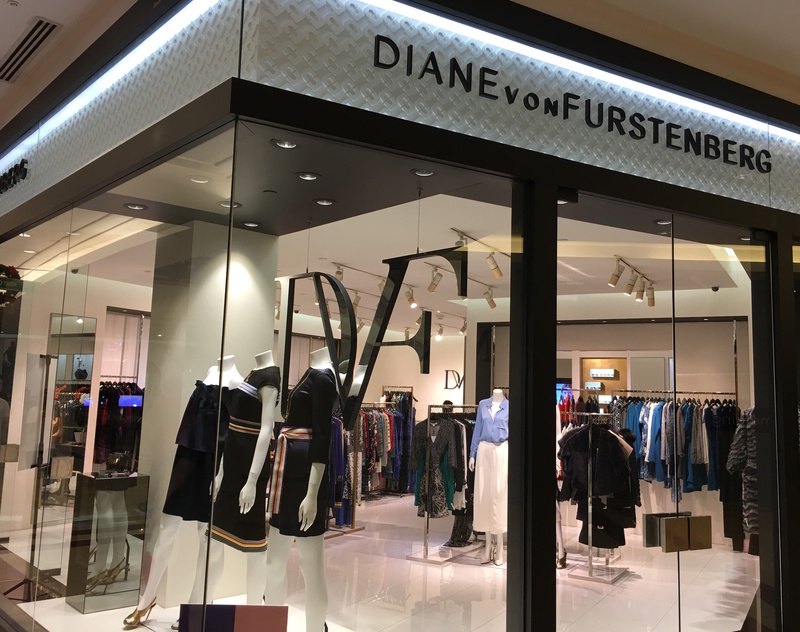 So onto to a different type of retail business, one that goes by the term luxury shopping – is it always worth the splurge? My mantra is to go for the classic pieces rather than those that can be restricted to or identified by a season. Another thing is what type of piece to ‘invest’ in? Usually bags are a safer bet than clothes, alas, because one does outgrow the latter (maybe even literally – would it not be heartbreaking to lose or put on weight and not be able to wear an item of clothing?) Then again, if one can afford this eventuality, then there is no reason not to indulge. There is a difference, however, between indulging and adding something to one’s wardrobe. This is where shopping in Asia comes in. It always fascinates me to observe certain people walking in and actually shopping at designer stores. The majority of them are Asian, a nouveau riche group of sorts where some of the women and men are rather young, for whom it is definitely not an indulgence or a one-off to shop at these places. Another thing that is mesmerising in these humongous malls is that endless designer stores flank one another as if it were an ordinary occurrence. Now bear in mind that in Malta it is hard to come by an international designer store, let alone around 30 or more of them in one location. I suppose only those who hail from my country can understand the thrill of standing in front of these stores, similar to a kid discovering a candy store. The huge difference being that some are not that easily accessible, financially speaking. 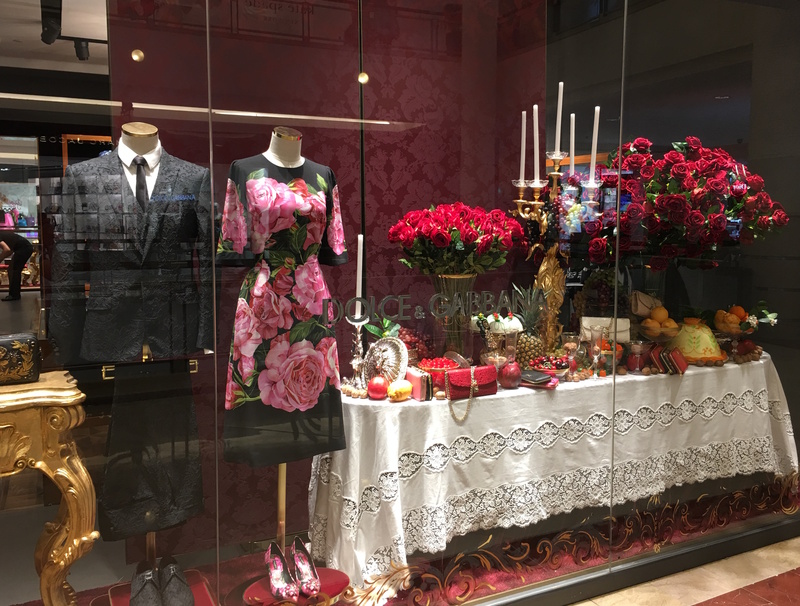 What really makes these stores the special apart from the merchandise is the way in which some of the displays are carefully constructed, and here you know, deep down, that you are onto something special. 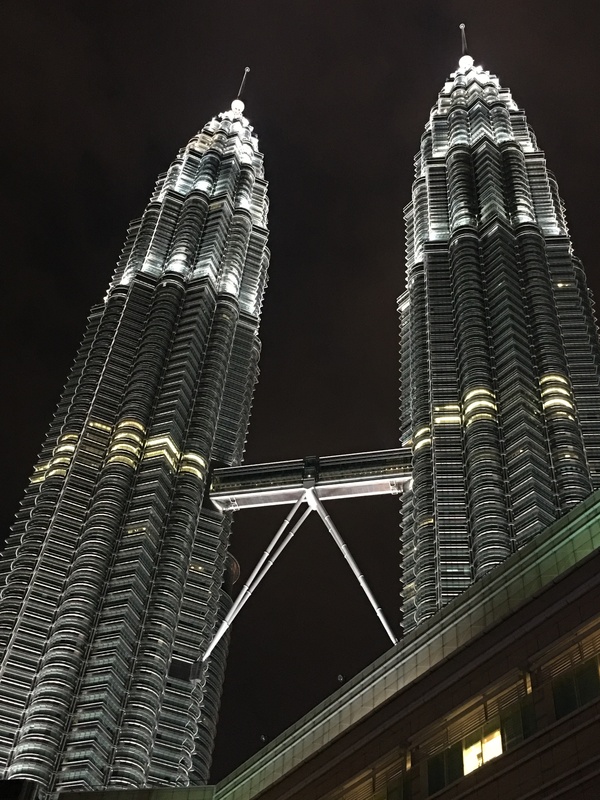 Photos taken on my trip to Kuala Lumpur, the Petronas Tower mall. Next Investing in your skin or fighting gravity?